Light and airy with a zippy acidity, this is fantastic on its own or with light summer dishes. One of my favorite Rosés, I look forward to the new vintage each season! Estate: Vignobles François Ravel is a family owned estate founded in 1964. Located in Pierrefeu du Var, in the Provence-Alpes-Côte d’Azur region of southeastern France, the vineyards and winery are housed at Château Montaud, the site of an ancient Roman settlement. For 3 generations the Ravel family has been crafting wine and preserving their winemaking traditions at the estate. Although not certified, the family practices both organic and sustainable methods with great emphasis placed on taking care of the land. 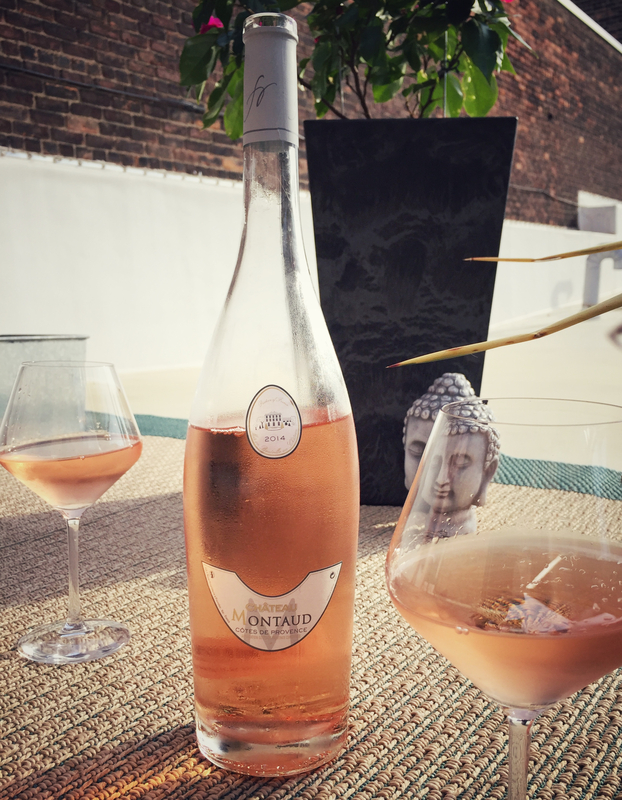 The Côtes de Provence Rosé has been a consistent best seller for the family for many years. Tasting Notes: Pale coral in colour with aromas of pink grapefruit and herbaceous hints. Straightforward and easy drinking with delicate peach and strawberry flavours accenting citrus zest and mineral elements on the wonderfully dry finish.